After a year of operating Songza separately, Google decides that it needs the rest of Songza’s technology to be competitive. Songza has informed its customers that the streaming-music service will close up shop on January 31, 2016 and be folded into Google Play Music. 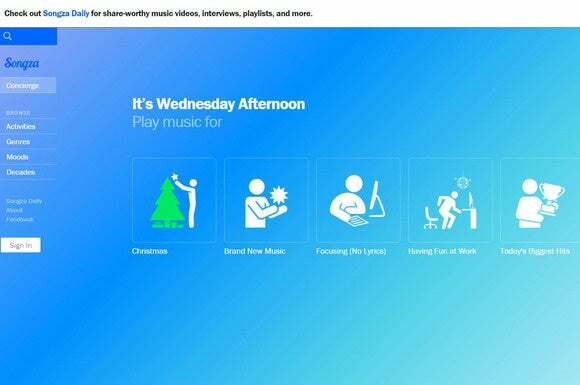 Google purchased Songza last July, and has slowly integrated elements of the service into its own offering. Why the sudden move to shutter Songza completely? The music wars are heating up, and Apple’s acquisition of Beats has made Apple Music a worthy contender in the music space. 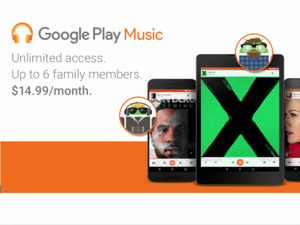 This means Google Music needs to step up its game. With most of Songza’s features already incorporated into Google Play Music, it just didn’t make any sense for Google to operate both services simultaneously. Google is promising Songza users a smooth migration to Google Play Music. The impact on you: If you’re a Songza user, it’s time to bid adieu to the eight-year-old music service. Google says all of your playlists and favorited songs will be moved over, so you don’t lose anything. 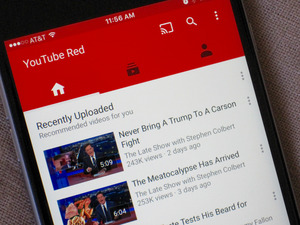 And if you’re a paying subscriber, you’ll also gain access to YouTube Red, the commercial-free streaming-video service that comes with Google Play Music for just $10 per month. A $15-per-month family plan will also launch soon. 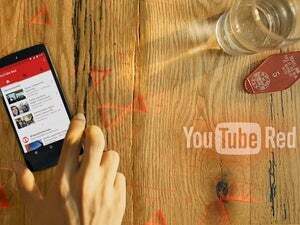 Google Play Music users will presumably gain the rest of the Songza features that haven’t already been incorporated into the surviving service, as the company says all four of Songza’s founders will continue to work on Google Play Music after the transition. This shows that Google is fully committed to matching Apple Music’s key features, if not taking a step beyond. It’s going to be an interesting 2016 in streaming, for sure.